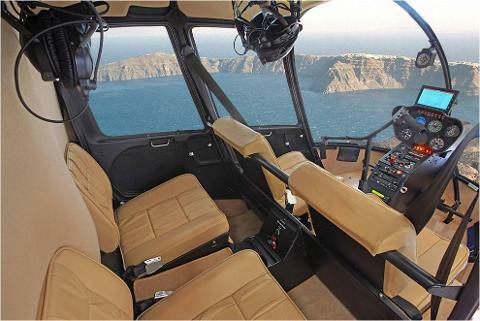 Soar above the picturesque landscapes of Santorini and the surrounding sea on an unforgettable helicopter trip over the island. Spot the volcanic formations of the caldera and the charming, white-washed villages like Fira and Oia on a thrilling ride over the Aegean gem. 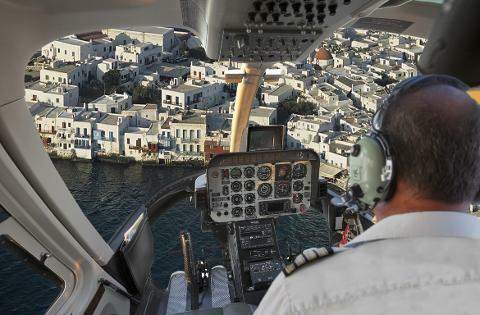 Exhilarating flight over the stunning island & the Aegean Sea. Bird's-eye view of the caldera's incredible natural features. Far-reaching vistas over the surrounding Greek isles. Idyllic, white-washed villages perched on the volcanic rim. Excellent vantage point for snapping some memorable photos. Transportation with a modern minivan or a luxury car. 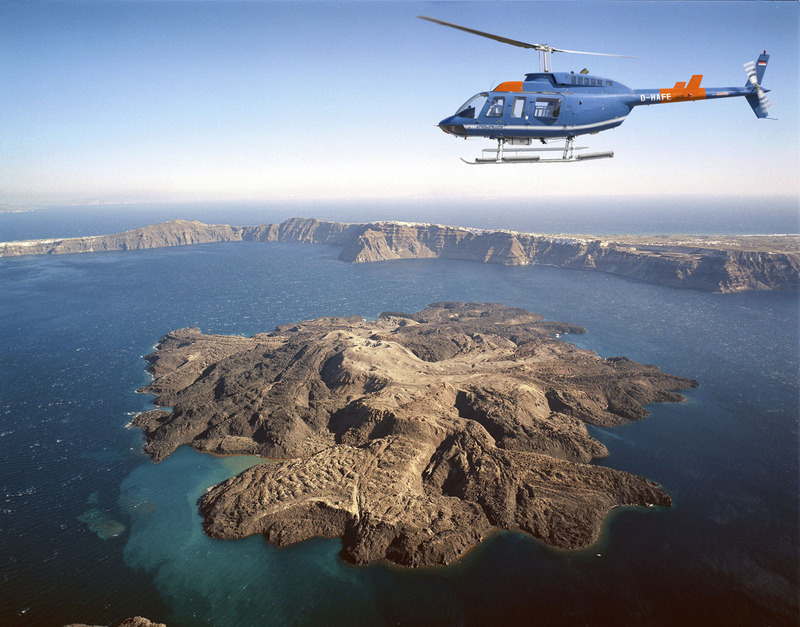 20-minute Helicopter flight above Santorini. 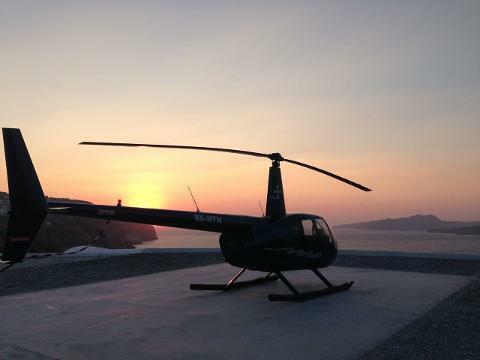 - Late afternoon flights are recommended since lighting conditions are better.